A CFIT accident is an event where a mechanically normally functioning airplane is inadvertently flown into the ground, water or an obstacle. There are two basic causes of CFIT accidents: both involve flight crew situational awareness. One definition of situational awareness is an accurate perception by flight crews of the factors and conditions currently affecting the safe operation of the aircraft and the crew. The causes for CFIT are the flight crews' lack of vertical position awareness or their lack of horizontal position awareness in relation to the ground, water, or obstacles. More than two-thirds of all CFIT accidents are the result of altitude error or lack of vertical situational awareness. Simply stated, flight crews need to know where they are and the safe altitude for flight. The underlying assumption is that a flight crew is not going to knowingly fly into something. It is well documented that CFIT occurs in all weather conditions and at any time of the day. Despite all the modern navigation and GPWS systems, the largest single cause of aviation fatalities is " controlled flight into terrain. " 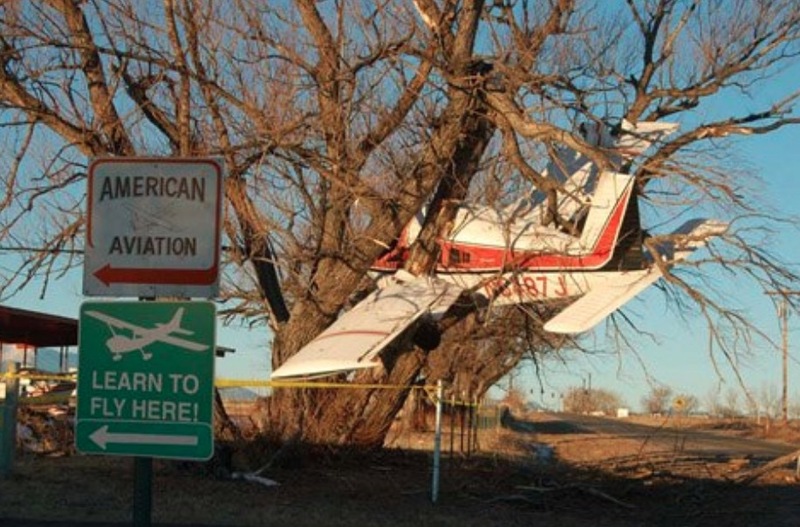 Almost all CFIT accidents can be attributed to the loss of situational awareness. Why is this course needed ? * When this training course is listed in the Operator's Pilot Training Manual, it becomes recognized by TC. You will receive your access to the course within 24 hours after sending your request of enrolment to a course. This is a final sale. You will not be reimbursed after the first visit to the course. CQFA tries to insure the protection of the information transmitted through the internet as well as respecting privacy and thus, rigorously controls the way by which personal information is used and transmitted. The information that is gathered by CQFA on you is confidential and shall solely be used by CQFA. Furthermore, CQFA does not sell user lists. Only those employees or representatives dully authorised by CQFA can access your information, but solely has governed by their position. CQFA's servers use the latest information-transmission technology (Secure Socket Layers, or SSL), which render its transmission highly secure. Note that, for your security, no information on credit cards is kept on the servers CQFA uses. At the moment when you complete your online purchases, you can verify if you are in secure mode by looking at the URL (web address) and ensuring that it begins with https :// instead of http ://.The icon displayed at the bottom of the browse window that looks like a padlock confirms that you are in secure mode. Courses are hosted by Strategia.